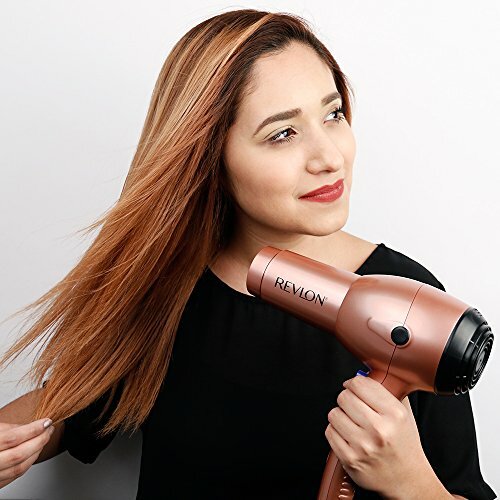 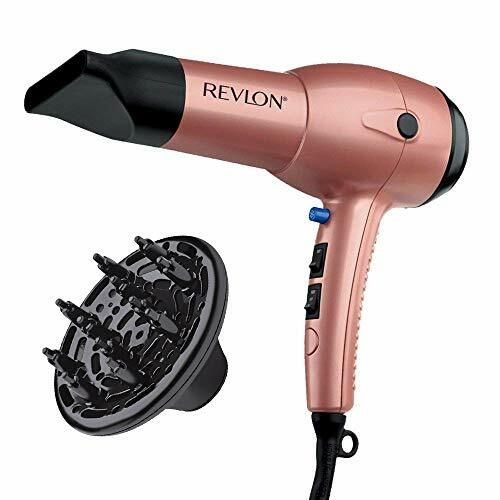 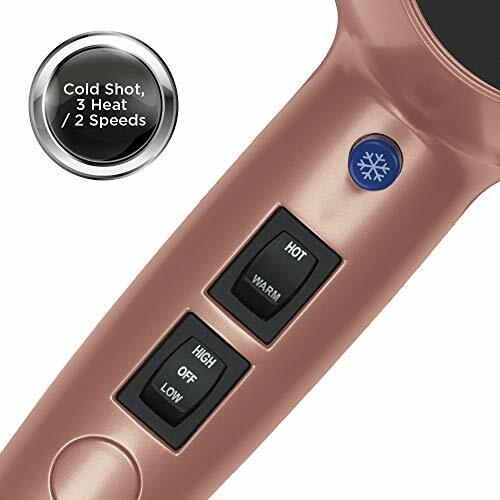 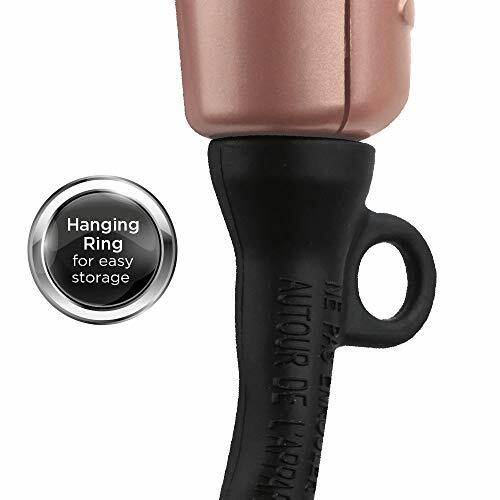 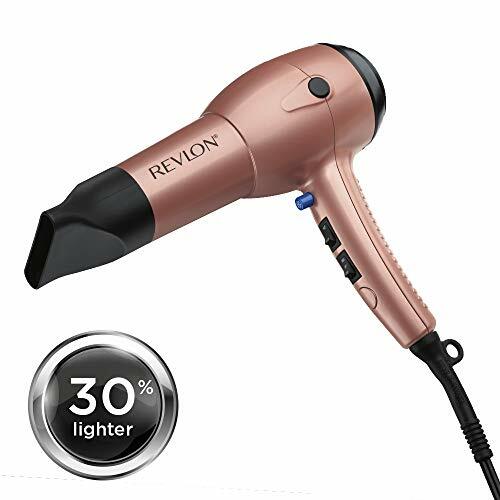 The Fast Dry Lightweight hair dryer features a featherweight design so you can get stunning blowouts easily and comfortably. 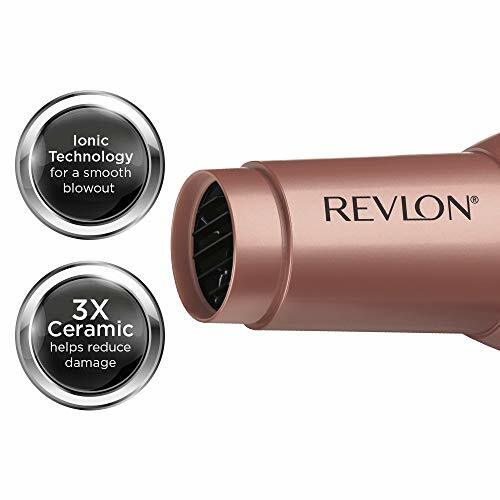 This ultra-lightweight blow dryer is coated with three layers of ceramic to help reduce heat damage and IONIC TECHNOLOGY for reduced frizz and beautiful shine. 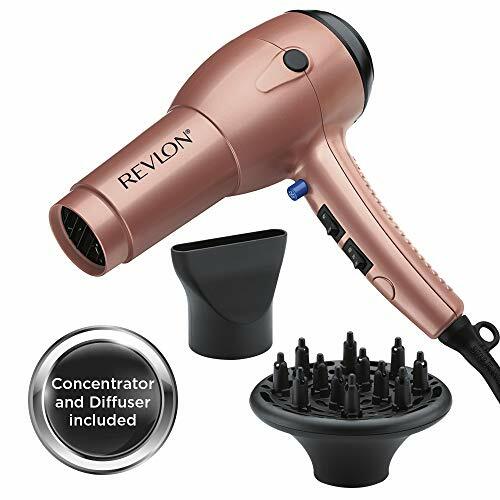 Plus, added Concentrator and Volumizing Finger Diffuser attachments give you maximum precision for truly customized hairstyles.